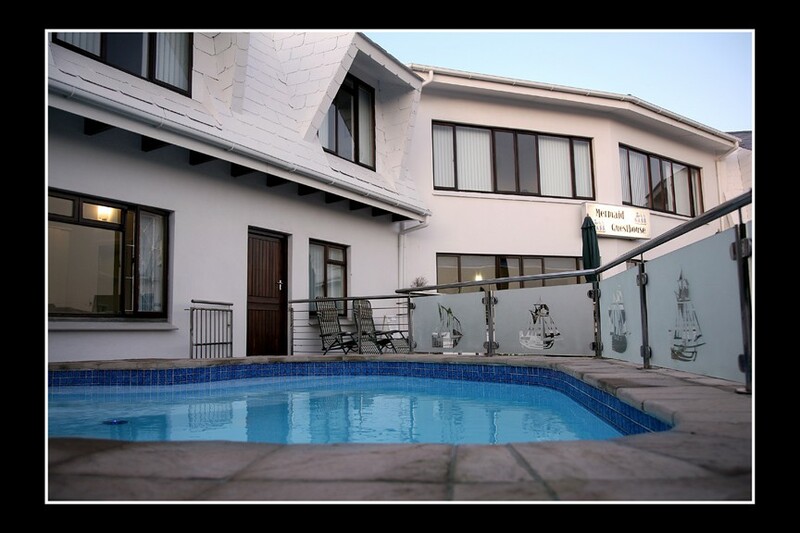 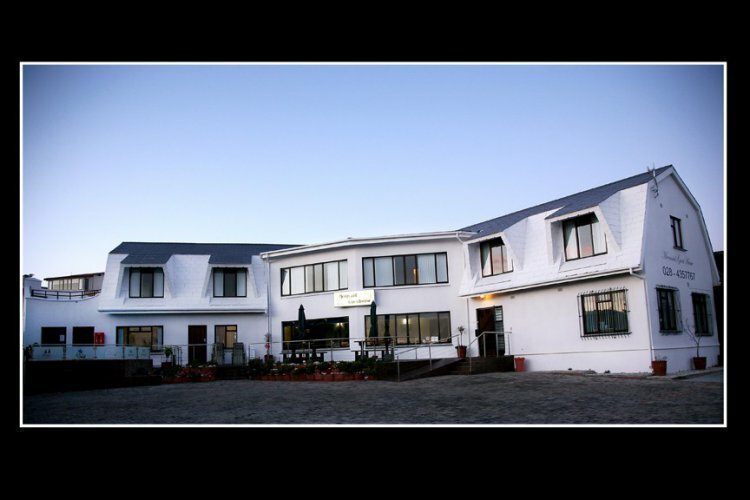 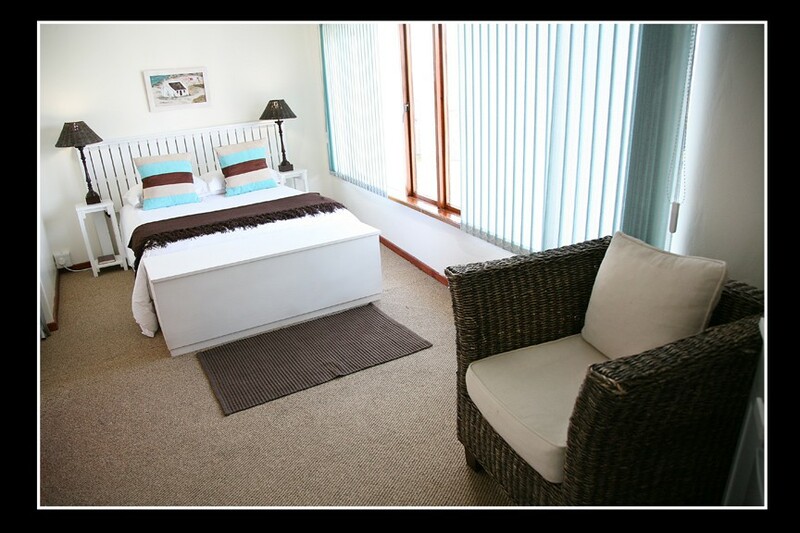 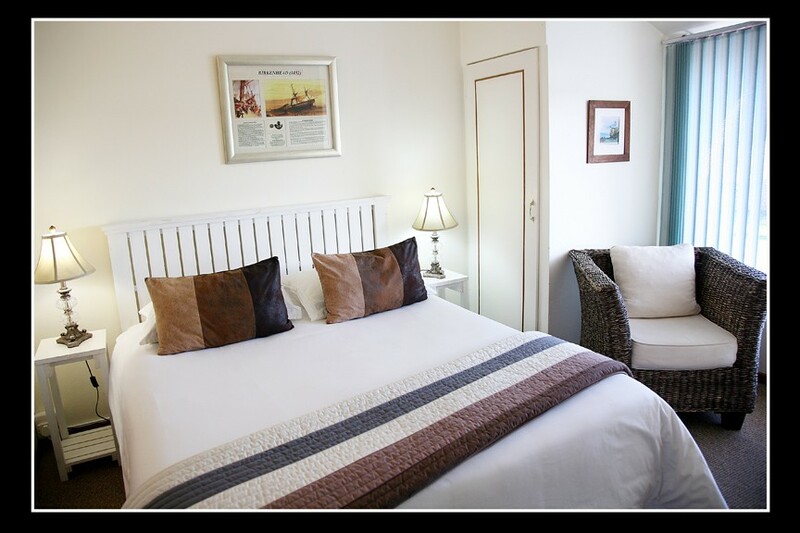 Central to all the amenities of Struisbaai and only 400 meters from the main swimming beach. 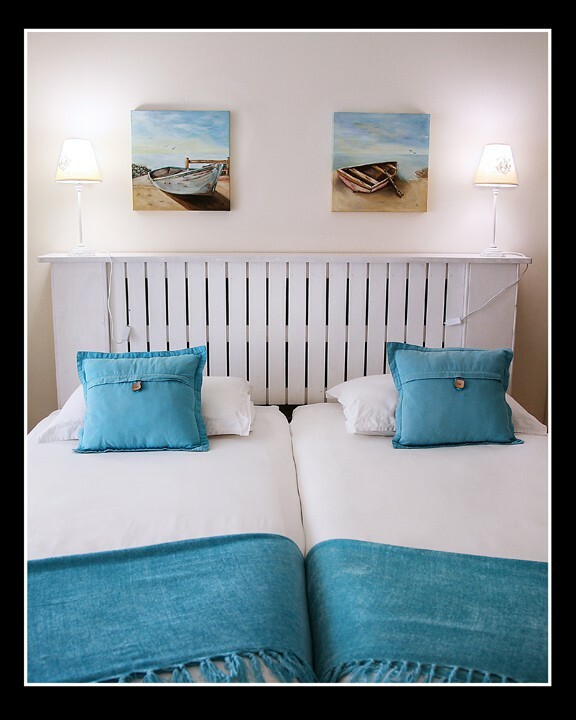 The guest house is easily accessible and offers not only wonderful ambiance and comfort, but a feeling of having a home away from home. 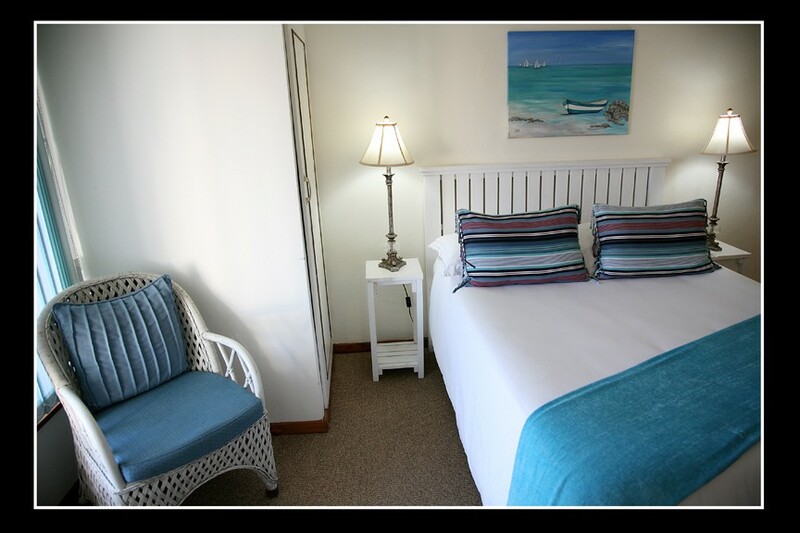 Welcome to the tranquil but exciting lifestyle which is Mermaid Guest House. 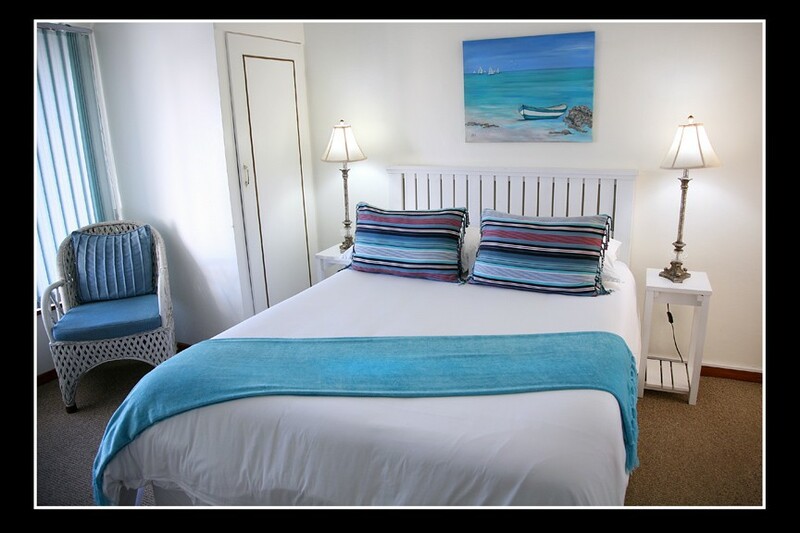 Visit the Southernmost tip of Africa where the Atlantic and Indian Oceans meet, the Cape Agulhas Nature Reserve, Lighthouse and Suiderstrand, Elim Missionary Station, Arniston Cave and the Shipwreck Museum in Bredasdorp. 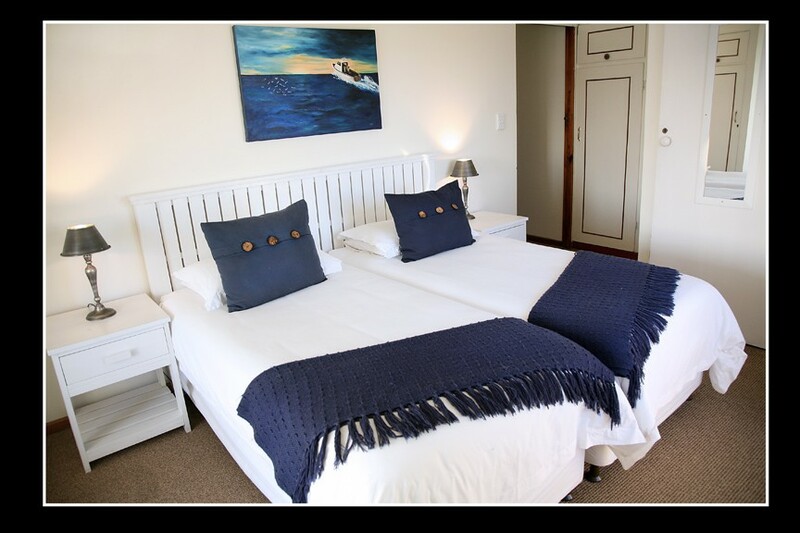 Learn to surf/kitesurf, book a charter to watch the whales at play or do some wine tasting at any of the local wine farms.